When it comes to coaching, a lot of ideologies correlate, no matter the sport. 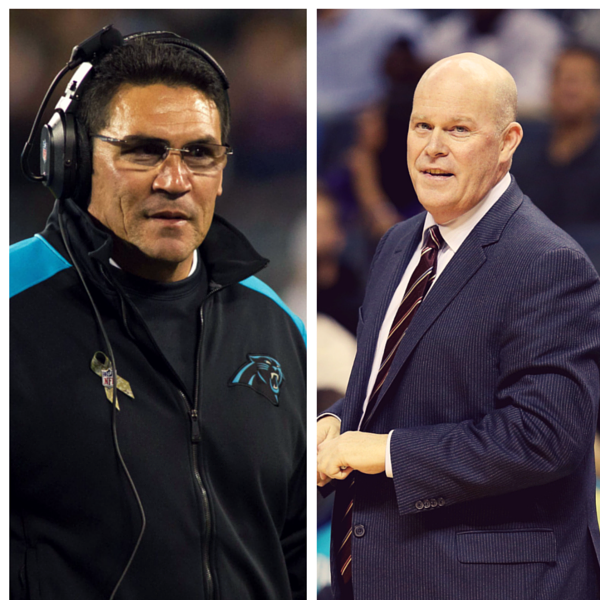 That’s why, when Steve Clifford needed something to give his Hornets a little extra boost, he turned to the Panther’s Head Coach Ron Rivera. “It started with the occasional “Way to go” text when either won a big game. Then they started trading philosophies each summer and have since developed a unique friendship.